Jonathan P. Parris, 64, of Perry passed away Thursday, April 4, 2019, at the Mercy Medical Center in Des Moines, Iowa. In accord with Johnathan’s wishes, cremation rites have taken place. A Celebration of Life will be held in August. 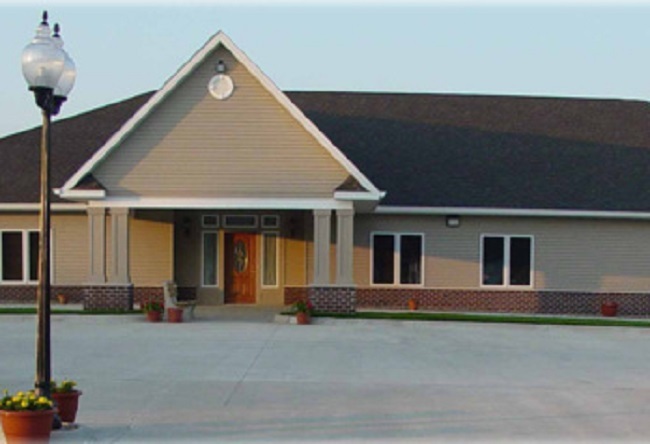 The Carris Family Funeral Home and Cremation Care is in charge of arrangements.